According to ESPNBoston.com Lester, Clay Bucholz, newcomer Ryan Dempster, even John Lackey, all showed strides of improvement in their practices this week. Lackey reportedly shed some weight this offseason and appears to be in the best shape of his career. As I mentioned in my Red Sox preview this pitching staff can absolutely get the job done. Consistency will be the key for this group of hurlers. For now the jury is still out on the rotation. However, news that Lester and Co. are fired up for this season is always good news. SS Xander Bogaerts: According to ESPN’s Keith Law, Bogaerts is the fifth best prospect in the MLB. In 2012 Bogaerts hit for a 307 average with 37 doubles, 20 HR 80 RBI and 71 runs splitting time with Single-A Salem and Double-A Portland. 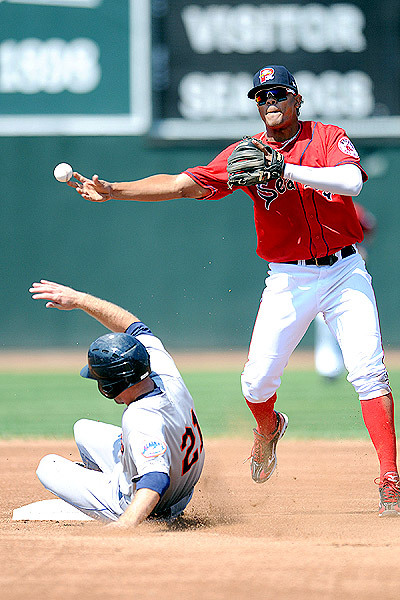 Bogaerts is considered by most to be “the” top prospect in the Bo-Sox farm system. He could very well find himself donning a Red Sox uniform in the near future, but for now we’ll see how this spring and the minors go. OF Jackie Bradley Jr.: Bradley Jr. has been making a buzz in the Bo-Sox minor league system for his outstanding defensive abilities and his play at the plate is an attention grabber as well. 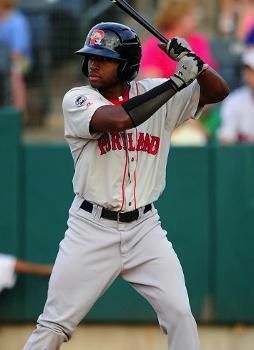 In 2012 Bradley Jr. batted .315 with 42 doubles, nine HR, 63 RBI, and 90 runs splitting time between Single-A Salem and Double-A Portland like Bogaerts. Keith Law has Bradley Jr ranked as the 40th best prospect in the majors and 2nd among Red Sox prospects. Bradley is expected to begin the season in Double-A Portland with a possible promotion to Triple-A Pawtucket by seasons end. Depending on the future of Jacoby Ellsbury (who is a free agent at seasons end) Bradley Jr. may be coming up faster than expected. SS Deven Marrero: Marrero is making history with the Red Sox, as it marks the first time since the 1991-1992 season in which the Sox invited Scott Hatteberg to Spring Training after drafting him the year before. 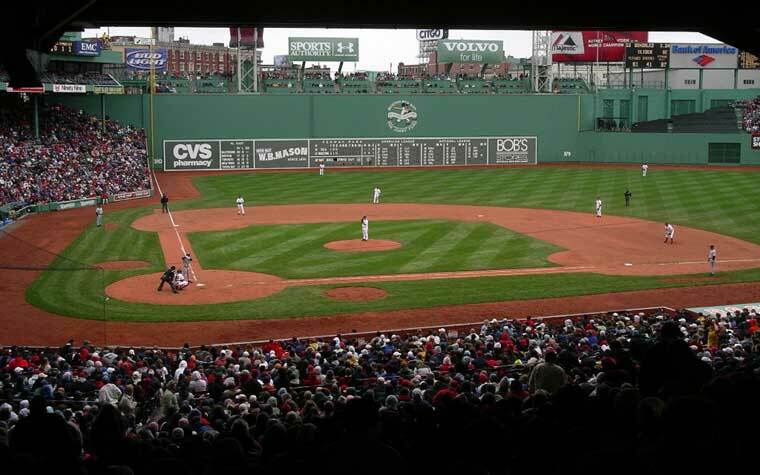 Red Sox General Manager Ben Cherington, was quoted on the decision and said while they normally don’t invite recent draftee’s they felt given the scouting history with Marrero and watching him perform at multiple levels in the game, he wanted to get Marrero familiar with their major league staff. Marrero hit .268 with 45 runs and 26 stolen bases in 64 games with Single-A Lowell last year. Marrero, of course, has a ways to go before being called up. Nevertheless, he is certainly a prospect to keep track of in the near future. 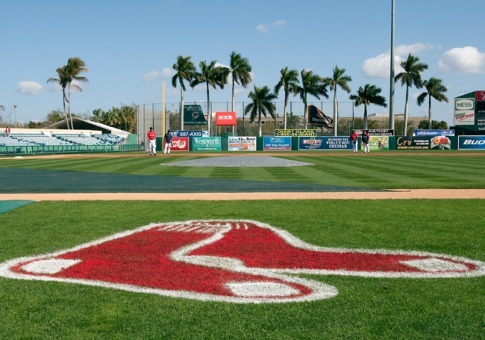 Other players to watch this Spring include: SS Jose Iglesias, INF Pedro Ciriaco, P Allen Webster, P Rubby De la Rosa, OF Daniel Nava (who has been fielding balls at 1B in practices), and C Ryan Lavarnway. Nava, Lavarnway, Iglesias, and more recently (last year) Ciriaco have had success in platoon/backup roles for the Red Sox and could see more games this season. Webster and De la Rosa (both acquired in the Beckett, Crawford, Gonzalez deal with LA) could and should work their way into the starting rotation at some point in the season. Side note on Iglesias: His timeframe for earning a starting role at SS or 2B is dwindling. With recently signed SS Stephen Drew being the Sox everyday guy, and up and comers Xander Bogaerts and Deven Marrero in his rear view mirror, Iglesias is in a bit of a pressure cooker to perform. Final Thoughts: Spring Training is always chock-full of interesting developments and has produced a plethora of players who have become household names today. It will be interesting to see how these and many other invitees perform for the Red Sox in the weeks to come. Who do you think will shine this Spring? Leave a comment below. Bud Selig’s office missed the February 1st deadline to have finished a proposed schedule to send to the players association. Talks have not ended and it still looks like a decent possibility that the MLB will be able to expand to two wild card teams in both divisions, but they have encountered many more scheduling issues than anticipated. There are a ton of different issues, but long story short is they need to figure out how to fit in the extra wild card matchups in between the end of the season and start of the ALDS. The real problem comes from scheduling tiebreaker games between first place and wild cards (which becomes much more important now), rain out makeup games, and also, to do everything in compliance with TV contracts. This is huge news for Red Sox fans. The day they announced a possible expansion of the playoff format was like Christmas day for every fan of the AL East (yes, even Orioles fans). If the MLB is unable to figure out this situation soon, it will be detrimental to the playoff hopes of each the Red Sox, Yankees, and Rays. All are in position to be top teams in the MLB again, with the Blue Jays not far behind. As we all remember last year, the Red Sox failed to make the playoffs with 90 wins and the Braves failed to make the playoff on the last day with 89 wins. In the proposed situation, both would have made the playoffs. Also, this is an important proposition because it awards teams for coming in 1st place, by forcing wild card teams to use their best starters in a one game playoff, while 1st place teams get more resting time. In other news for the Red Sox, the Nationals have agreed to a one year contract with Edwin Jackson, who was widely believed to be the best free agent pitcher left on the market. Talks look like they are winding down between the Red Sox and Roy Oswalt as well. It looks like we will be heading into spring training with Jon Lester, Josh Beckett, Clay Bucholz at the front of our rotation. The Red Sox will then have Daniel Bard, Alfredo Aceves, and an island of misfit toys duke it out and try to fill the 4th and 5th spots in the rotation.